Finest Spirits: Three things to do by the end of 2013. The only bike I always wanted to own was the Bullet. Its thumping is music to my ears. So, I would like to take a holiday and go on a trip. My preference is to ride through the beaches of Goa, then head to Bangalore. After relaxing for a day or two, visit Coorg, travel through Masanagudi into national park and close the tour with a visit to Ooty. My ride would be: A classic 500 cc bullet from the guys at Royal Enfield painted in military brown. Yeah, I meant the DESERT STORM. Any one interested in having a similar trip in the month of November may join me. After reaching Bangalore as a part of my trip, the one thing I will do for sure is Sip Scotch, listening to live music, relaxing, unwinding in a private suite of the costliest five star hotel of the entire city probably the Leela Palace or the Ista Hotel. And what would I choose? 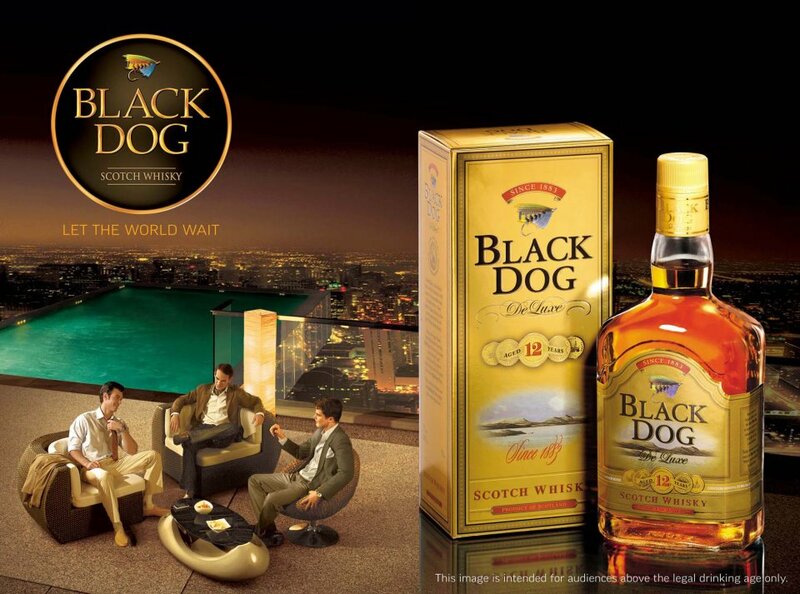 A bottle of Black Dog (INDIA's best International Scotch) . I actually want to try out the 18 year old and the 21 year old variants named Reserve and Luintessence respectively. (Stay tuned for more information on Scotch. Meanwhile visit their facebook page). 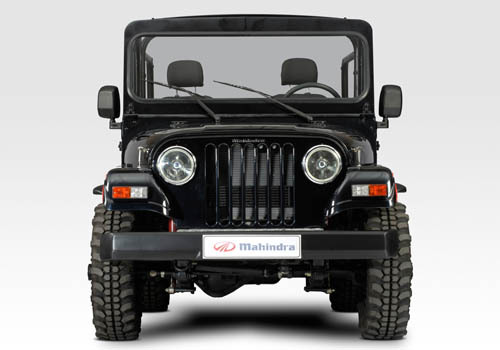 In December, the month in which I am born, I would buy a Mahindra Thar as a birthday gift from me to myself. I would want a Four Wheel Drive variant with some real nice power, performance and looks. You might call it a JEEP or GIPSY but I would call it a SUV. A thar, a bunch of friends and a mini-refrigerator stuffed with beer is all one need for the perfect weekend. Ain't it?? Am I missing something there? What are the things you would like to do, before the end of this year? And how is the weekend doing?